Is your little boy a toy soldier fan? 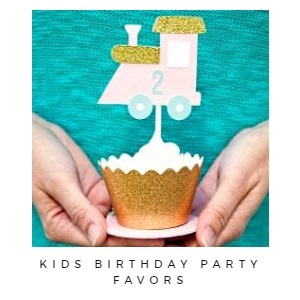 What better way to celebrate than with a Military/Army Inspired Birthday Party! 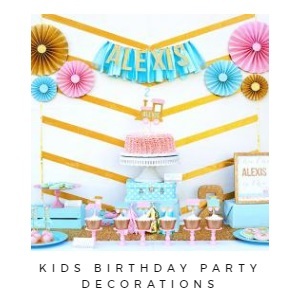 Not only is this party amazing, the activities and decor ideas look so fun and creative.